"Beneath the Scarlett Sky", by Mark Sullivan. 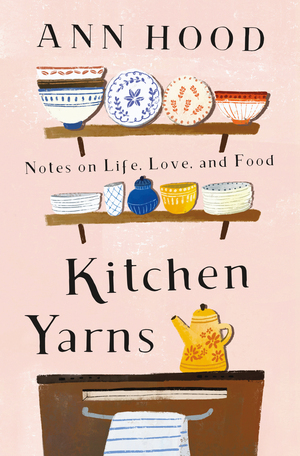 Looking ahead, June 2019 book selection will be "Kitchen Yarns" by Ann Hood. Attendees will be advised of the name and address of their hostess prior to the meeting. PLEASE DO NOT CALL THE HOSTESS! Members may sign up to attend the next meeting of the Book Club by contacting the Chairs, named at the right. 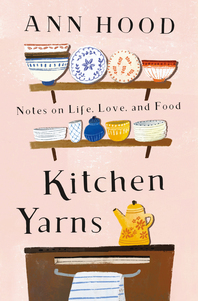 During the busier months of winter, we will meet in two homes, but we'll discuss the same book. In the summer, normally, we meet in only one home. Those who have signed up will be emailed with the name and address of their hostess. When we are meeting in 2 homes names are drawn from a hat to determine groups. Friends meet new Friends at these events! PLEASE CHECK YOUR CALENDARS before you sign up. You will be notified the week before which house you will be attending. Please send Jill Dohrmann your ideas for books to read. Remember, we read all genres. Contact Reta Severtson for additional information.